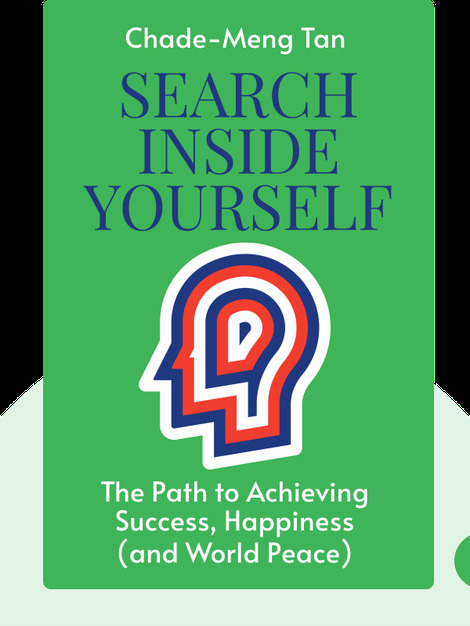 Search Inside Yourself (2012) teaches how the power of emotional intelligence and mindfulness can be harnessed to thrive both personally and professionally. Tan’s teachings are based on years of research and afford you the opportunity to improve your happiness, creativity and productivity. 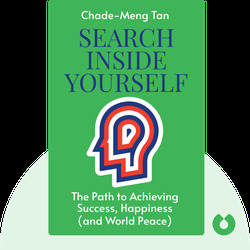 Chade-Meng Tan, who spent years promoting mindfulness at Google, is an award-winning engineer, Nobel Prize nominee and founder of the Search Inside Yourself Leadership Institute. In 2010, he delivered a TED talk on compassion at the United Nations. In 2013, he was invited to give a speech on kindness at The White House.